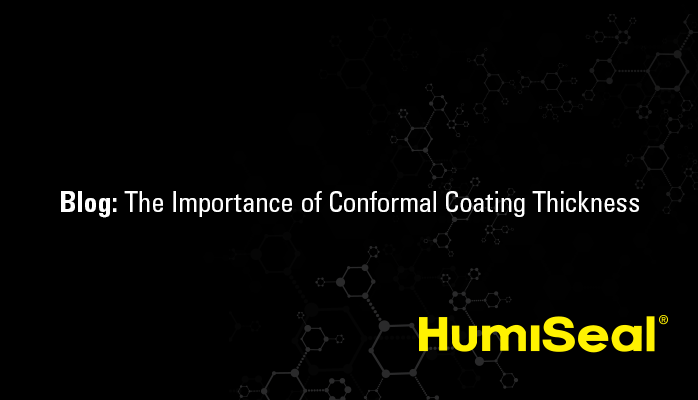 Which conformal coating thickness should be applied to reach optimal protection? If we open the technical datasheet for any conformal coating, we will find a recommended coating thickness. It is usually specified as a thickness range and not as an absolute value. In order to understand why conformal coating manufacturers, suggest a particular range, we need to know some coating material qualification standards, such as IPC-CC-830, MIL-I-56058C or UL-746E. These standards involve various test methods for measuring conformal coating properties like moisture and insulation resistance, dielectric withstand voltage, flammability (as per UL94, for example), etc. 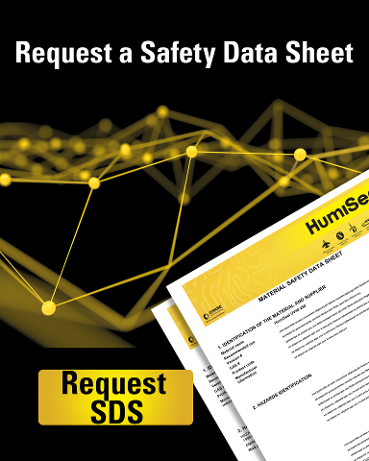 All electrical, chemical and physical properties listed in technical datasheets are measured and evaluated using these standardised methods. These measurements are performed with different test specimens coated with thicknesses specified by standards. Typically used thicknesses are shown in Table 1. All coating material tests are performed within these thickness ranges, so it is the best reference for conformal coating manufacturers to give a thickness range where the given electrical and physical properties can be guaranteed. Low-coating thicknesses, such as below 25 µm (1 mil), can be risky as dielectric strength and other physical properties were not tested as per standardised test methods. It does not mean that conformal coating will not provide the required protection for the electronics, but standardised test methods do not extend to lower thicknesses. 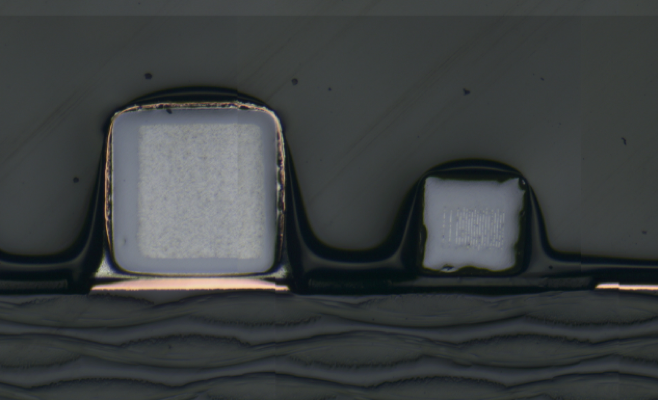 High-coating thicknesses above the upper limits rarely lead to additional protection for the PCB. A coating thickness that exceeds these upper limits tends to cause coating defects, such as cracking, CTE mismatch, and wrinkling as well as an increase of the likelihood of bubbles in the dry conformal coating film. To sum up, the proper conformal coating thickness is one of the most important of all variables within the conformal coating process. 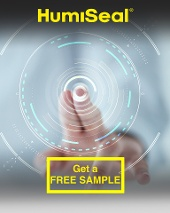 It is critical to keep the conformal coating thickness inside the ranges specified by technical datasheets, since coatings manufacturers perform all standardized testing within these ranges. In addition, deviation from this increases the likelihood of coating defects mentioned earlier. But how can you measure the thickness of a conformal coating application? In our next blog, we will introduce the most common methods for measuring actual or dry conformal coating thickness.